Set yourself up for SEO success in the new year! Our Google certified experts will optimize your website and help you get more customers with proven SEO techniques. 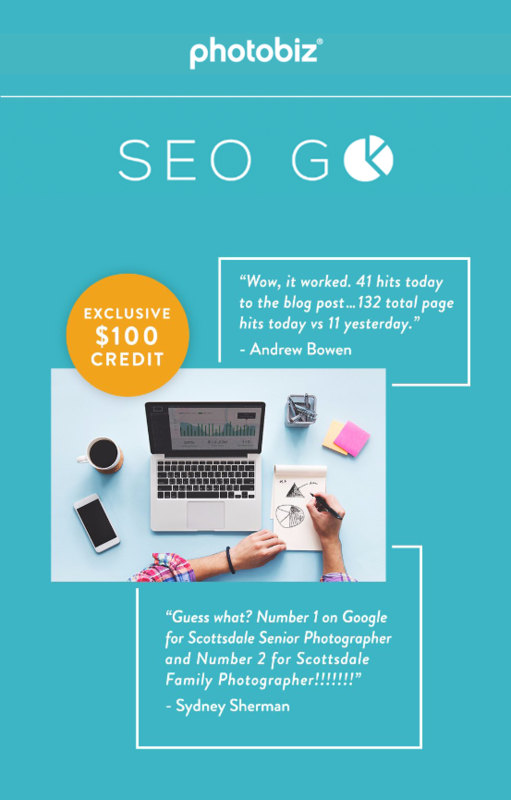 For a limited time, you can take advantage of our ongoing SEO services and get a $100 credit. That’s a month of service – free! But only until December 31st. Ready to GO? Click Here to get started.